Shop It: Amuse Society Feeds Your Beach Style Dreams. The hardest part, yeah there was a hard part, was finding beach clothes to pack. So, what does a girl do when none of the usual places have their beach clothes out yet? You search instagram. One of the websites I came across was Amuse Society. I became obsessed instantly. 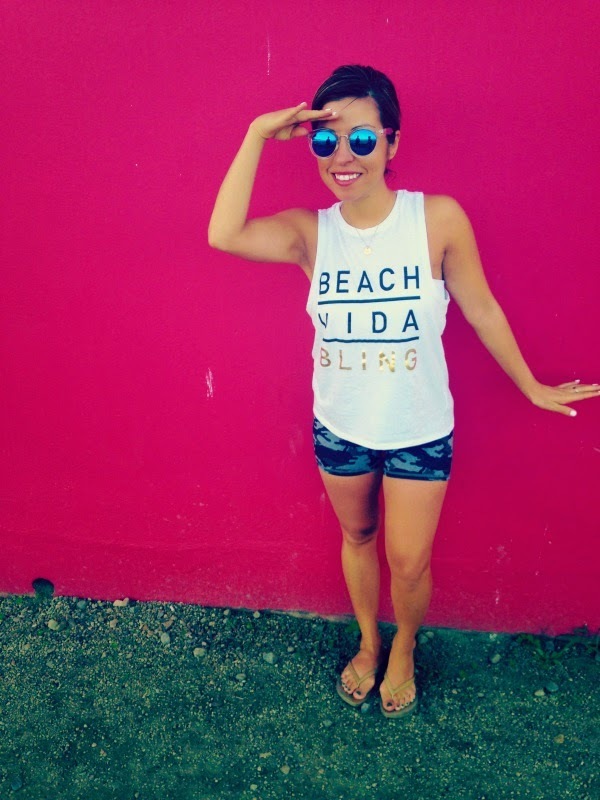 I pretty much wanted everything, but as a petite lady I am hesitant to order everything, so I just ordered the Beach Vida Bling top to see how the sizes work. I wish i would have just ordered more. I wanted to live in my tank. I need to get myself to the beach asap. I need a reason to order more from Amuse Society. I mean, I want everything in this lookbook.